SureSet are proud to announce their new look website is now live. As well as the ever popular galleries, case studies and technical information previously available on the old website, the new site also includes a built in online shop that allows you to purchase everything you need to complete a D.I.Y SureSet installation yourself. Another feature of the new website is our extensive downloads section. 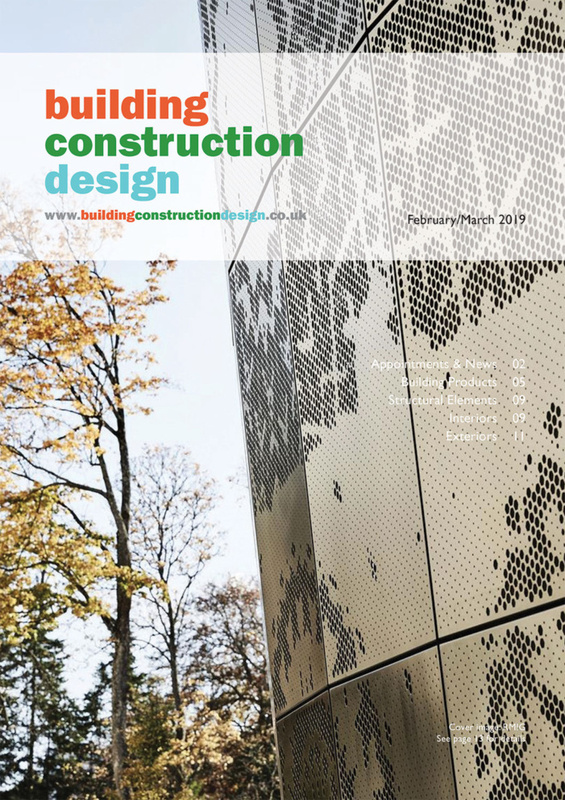 Here you will be able to download all of our advised build up specifications, Aftercare and maintenance guides, Quality manual and our SureSet brochure. 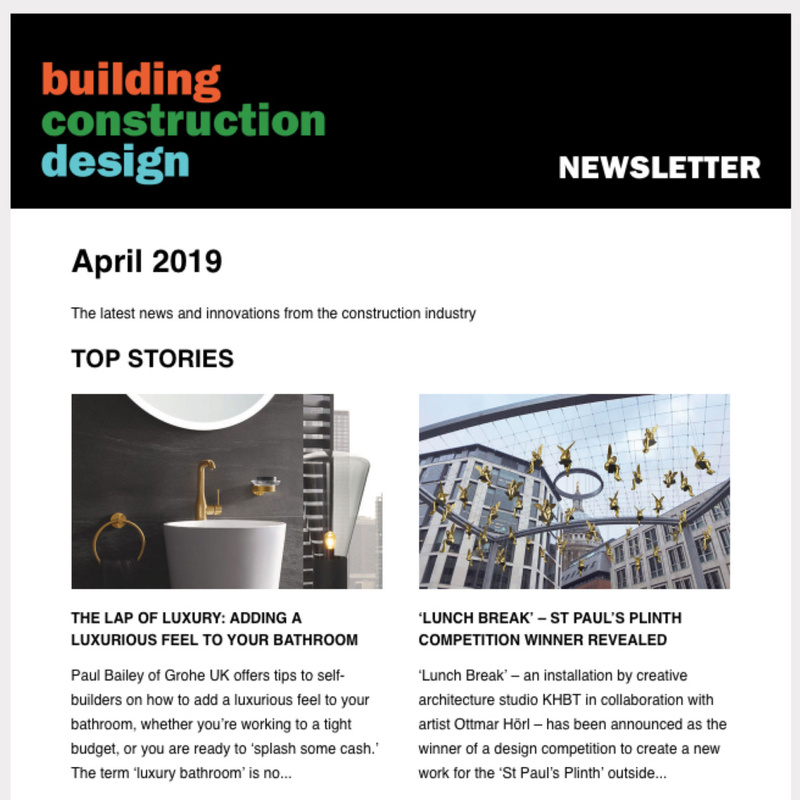 With some exciting new products coming to the market in the coming months the website is also the place to look if you want to be the first to know when they are announced. The new site is also more accessible to use on mobile and tablet devices meaning all the valuable information you need is right there at your finger tips whether you are on site, with a customer or at home. 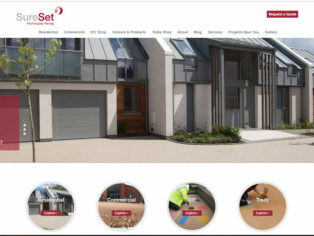 The new site is available to view at www.sureset.co.uk, and don’t forget you can also contact us, request samples and download specification sheets and brochures too.